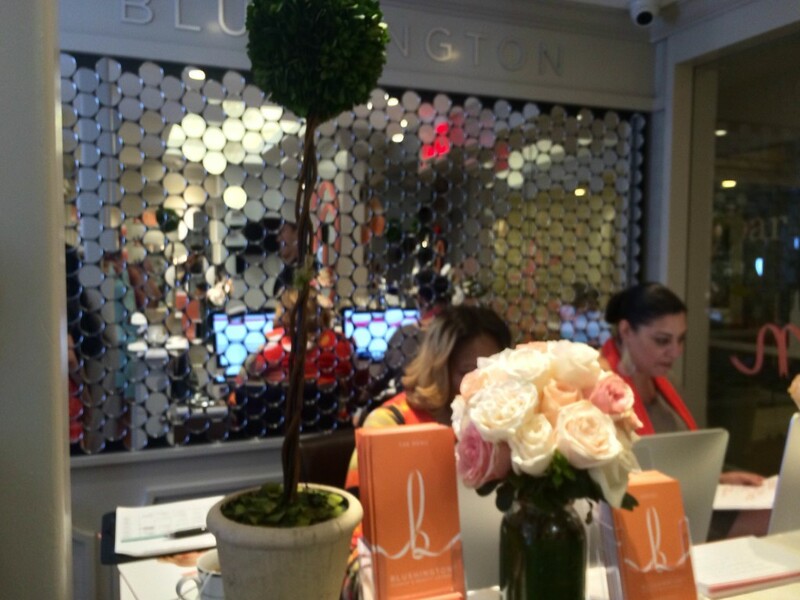 All around the world, pretty girls go to Blushington. That’s right, pretty girls from California, Dallas, and (now) New York alike head over to the très chic makeup studio. Born of the same concept as a blow-dry bar, Blushington Founder Stephi Maron, decided the world was missing both an affordable and convenient location for women to have their makeup done. Ranging from $12 (for those cheeky under-12s) to $85 (for a camera-ready face of makeup), Blushington makeup artists are waiting to give you the exact look your face needs at the moment. Phylicia, the MUA workin’ her beauty magic on my face, asked every so often if I was liking what she was doing and if I had any specific wants or changes in the makeup. Adding a bit more of a contoured look to my cheekbones, Phylicia answered my contouring queries with some tricks on how to achieve perfect definition. 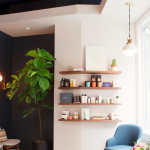 Open at 7 am every day — except Sundays, when it opens at 9 am — Blushington is your biweekly blowout’s glamorous sister, warranting appropriate attention. 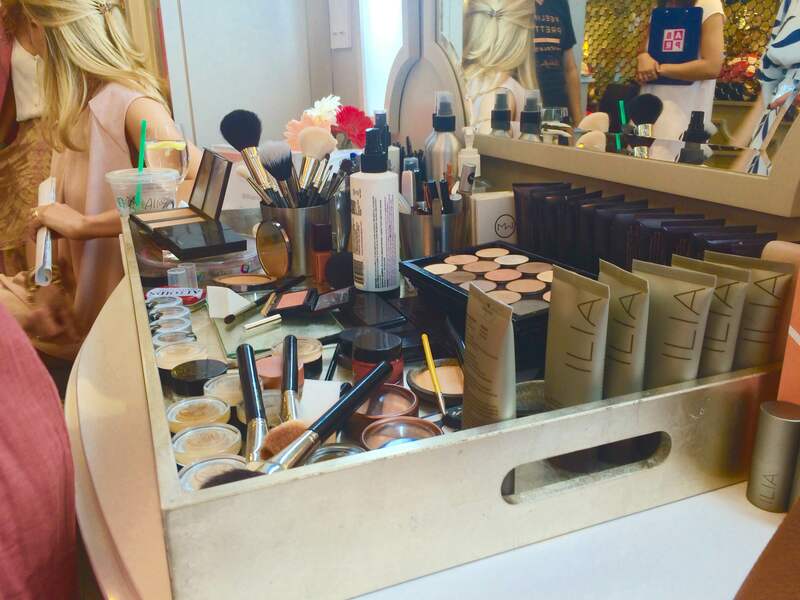 Time to be like the Queen B you are and affordably have your own glam squad ready for you at any moment of the day. Book those appointments ASAP: The new, spacious Blushington NYC Studio is located in the underground of New York’s Le Parker Meridien.